More reviews: John Purcell for Booktopia, Venero Armanno, Ben Hunter for Booktopia. Add A Superior Spectre to Goodreads. Order from the publisher, Readings, Booktopia, Avid Reader, Dymocks, Fishpond (free worldwide shipping), or your local bookstore: Pbook ISBN 9780987540126. Ebook available on Kindle, Google Play, iBooks, Kobo & more. Captives opens with a husband pointing his gun at his wife. There’s a woman who hears ‘the hiss of Beelzebub behind people’s voices’, a photographer who captures the desire to suicide, a man locked in a toilet who may never get out, a couple who grow young, and a prisoner who learns to swallow like a python. Order from Readings, Booktopia, Avid Reader, Fishpond (free worldwide shipping), Amazon, or your local bookstore: ISBN 9780987447937. Mobi and ePub versions on Tomely ($9.99). An anthology of down-under short stories ‘inspired by’ the mood, imagery, themes and/or political interests of Rod Serling’s The Twilight Zone. Featuring some of the best short story writers in Australia, along with the winner and shortlisted stories from the Carmel Bird Short Fiction Award 2013. Read the review in the Australian. I was captivated by Captives. 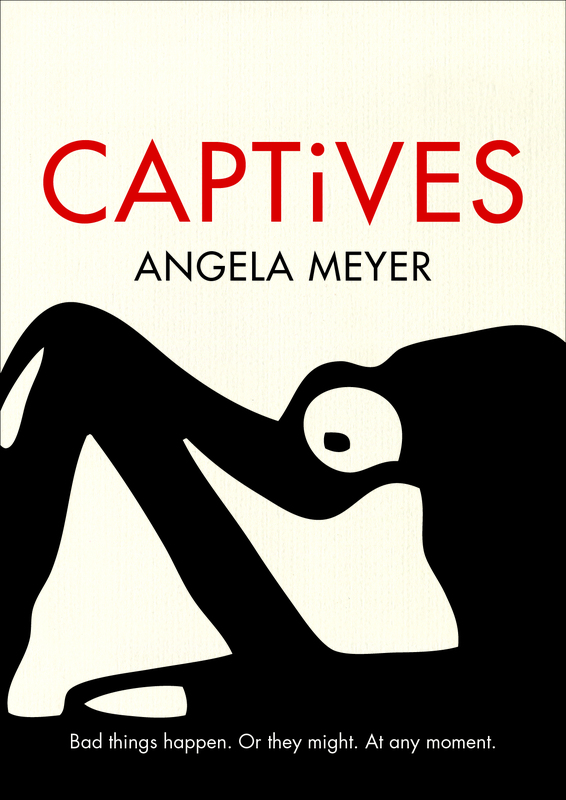 I’ve written about the experience at http://brycealcock.net/2014/07/07/captives-by-angela-meyer/ Thank you for writing this book.